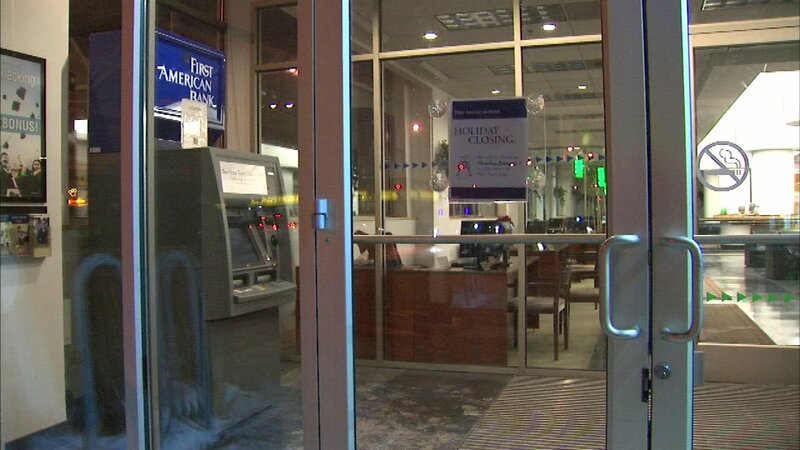 CHICAGO (WLS) -- Consumers may have been ripped off again by ATM skimmers in Chicago's Lakeview neighborhood and in the Loop. Police recovered at least two skimming devices in the past week. The most recent case was Friday night at the Walgreens at Broadway and Belmont at approximately 6:15 p.m.
Another one was recovered on December 23 at the First American Bank at 1345 West Diversey. Prior to that, police said they removed an ATM skimmer on December 19 from the CVS on the 200 block of North Michigan Avenue.